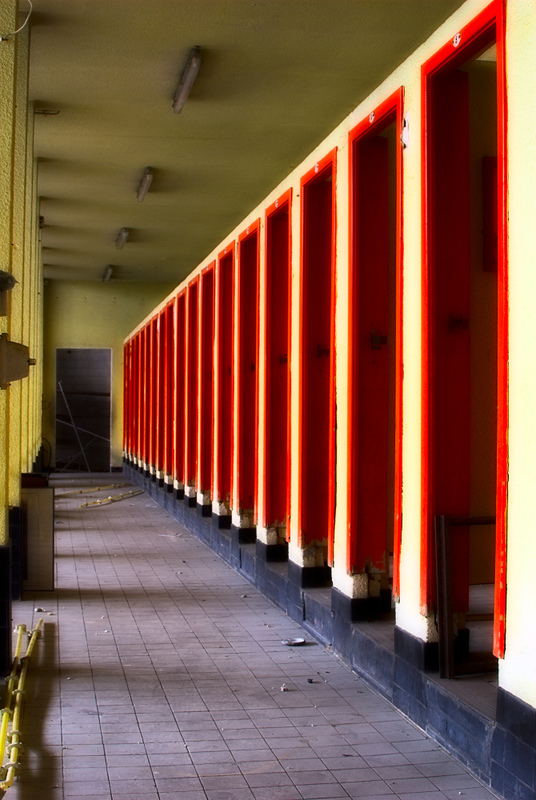 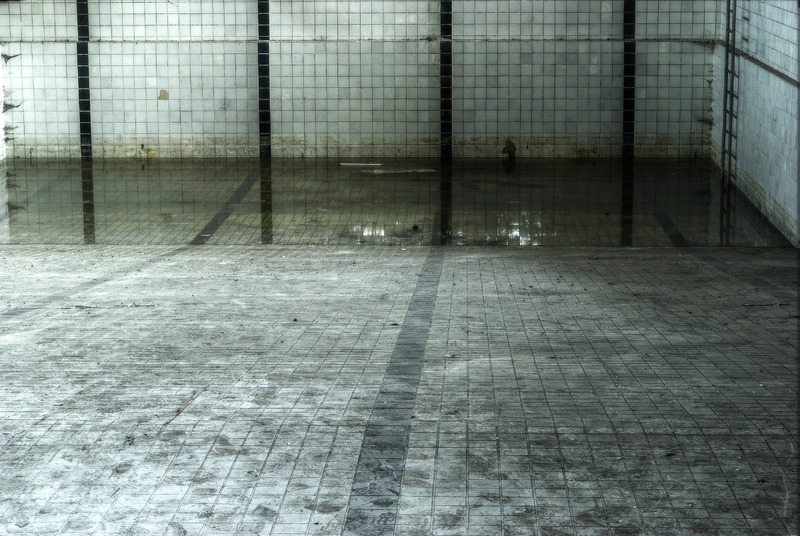 An abandoned swimming pool in Belgium. 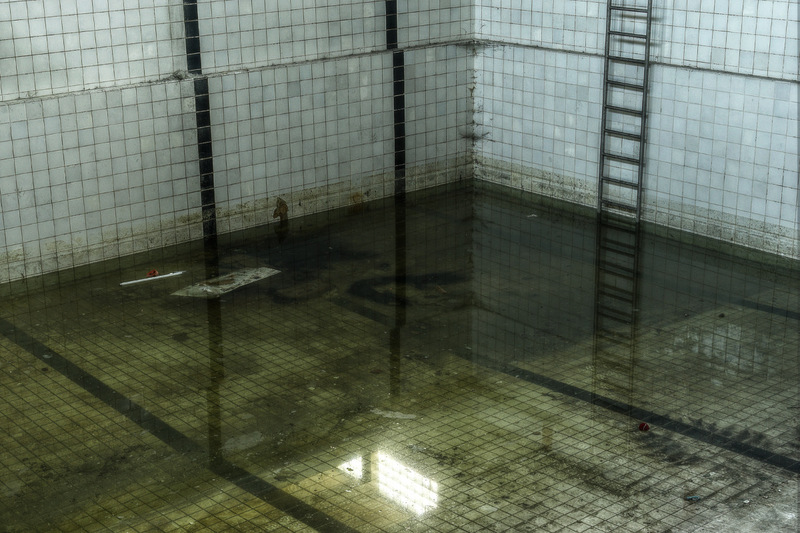 This swimming pool had been built for the workers of a nearby factory, and it closed shortly after the factory had closed. 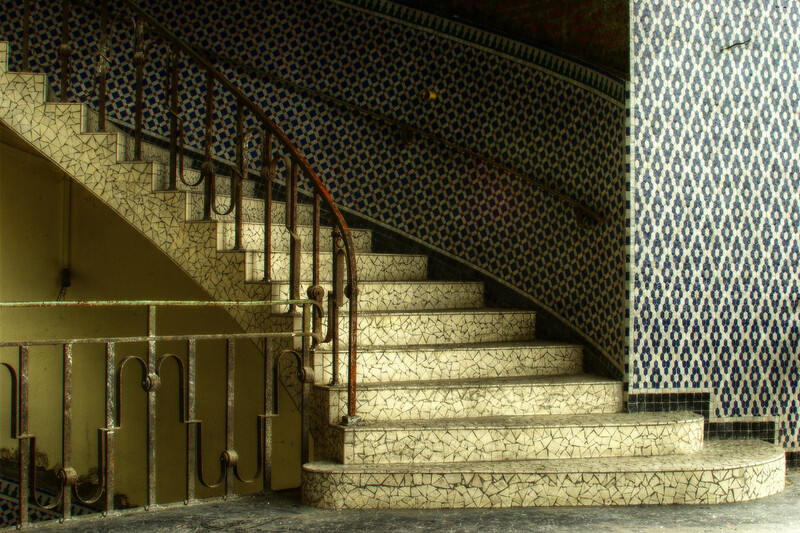 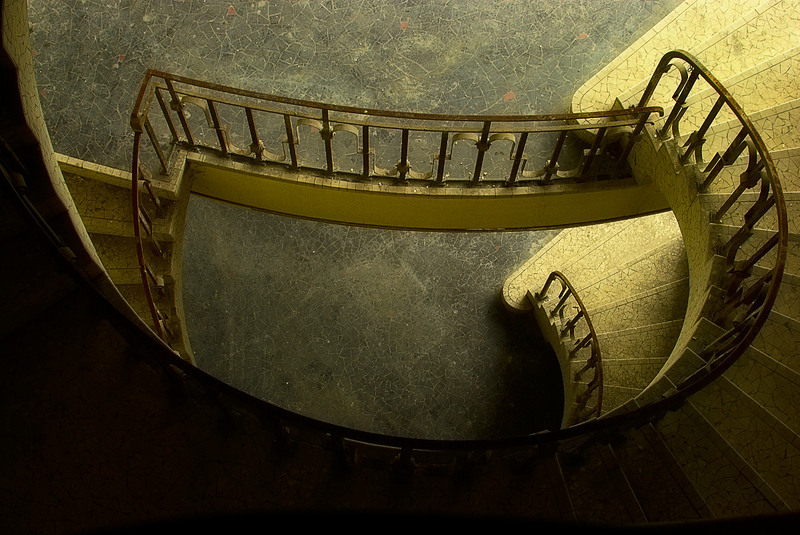 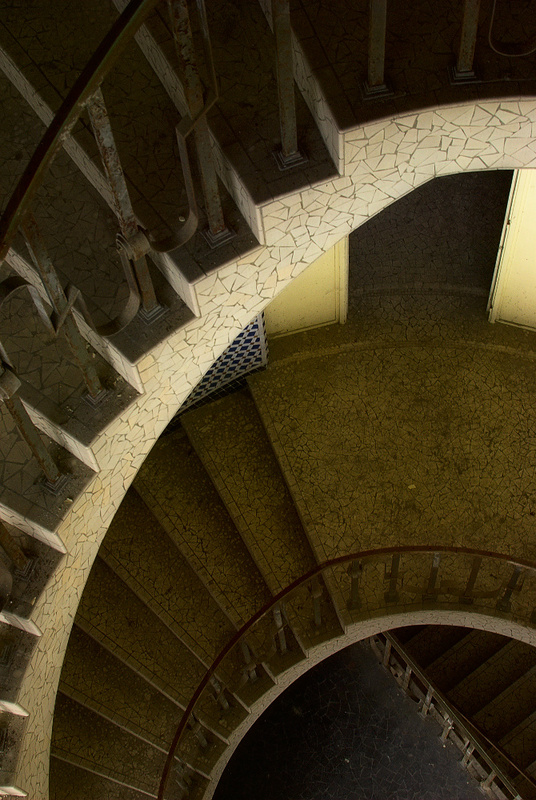 It is a very beautiful building, especially the stairs, which contains two floors. 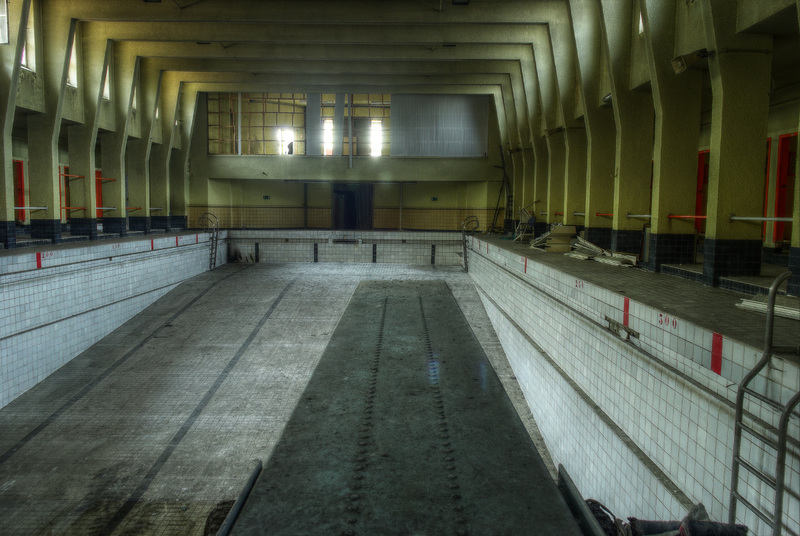 On the ground floor, there is the old swimming pool with the cabins. 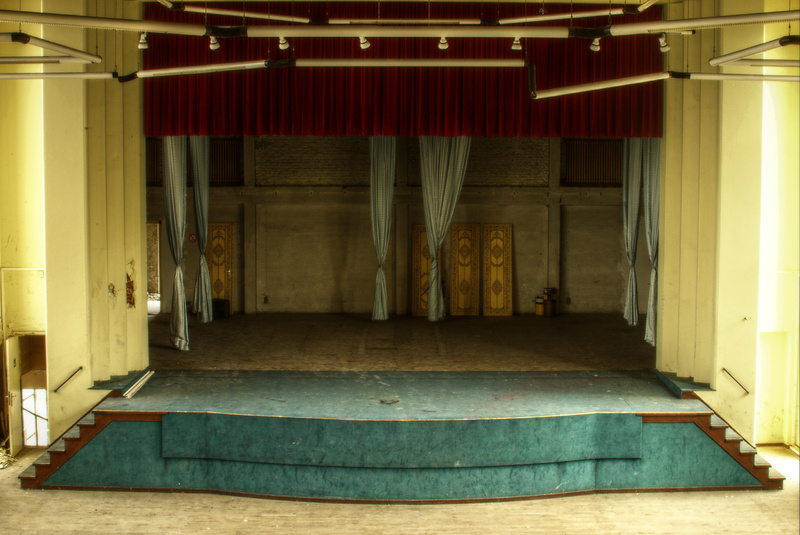 On the first floor there’s a theater with a stage which has still old curtains. 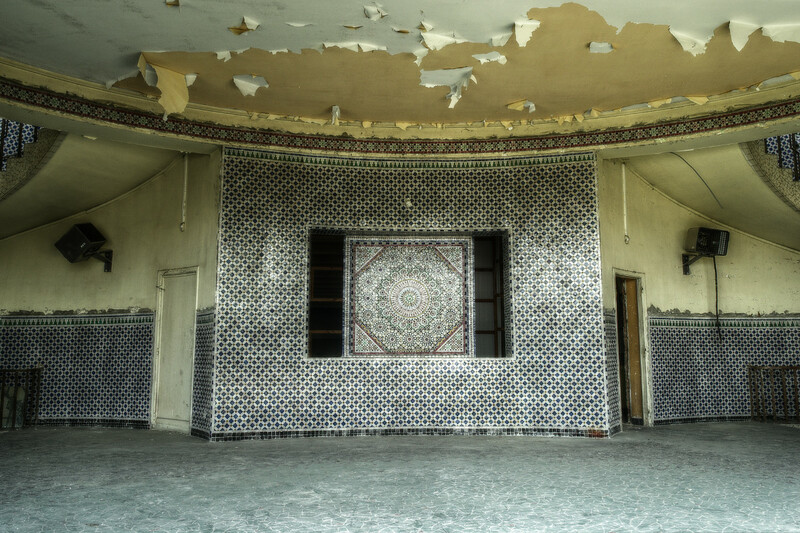 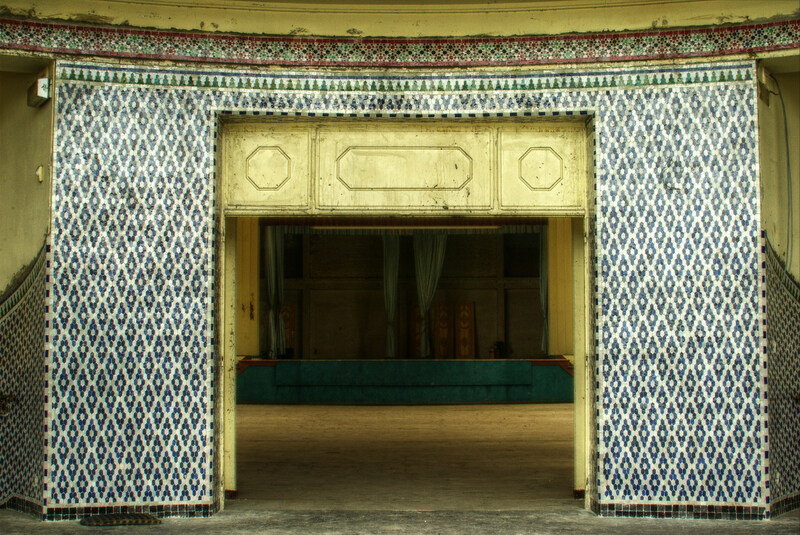 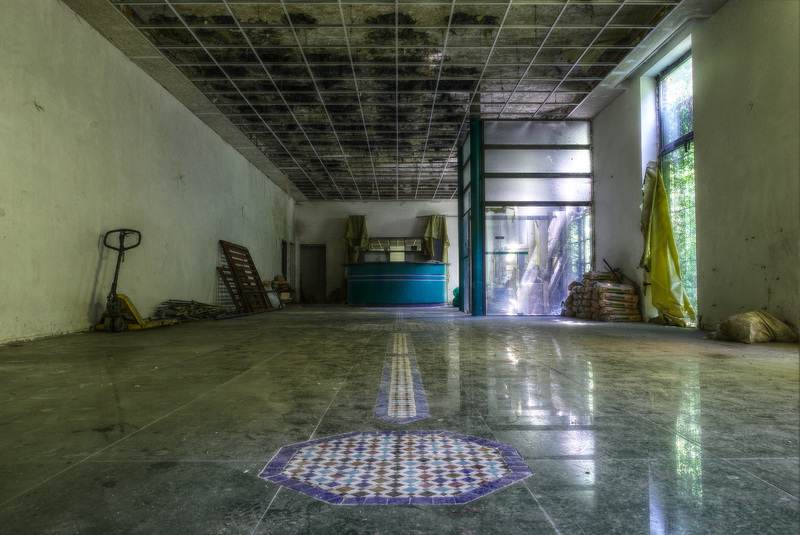 There were plans to rehabilitate the building into a mosque, which explains the oriental tiles, but it seems the site work have been interrupted and the building is now left abandoned, half renovated. 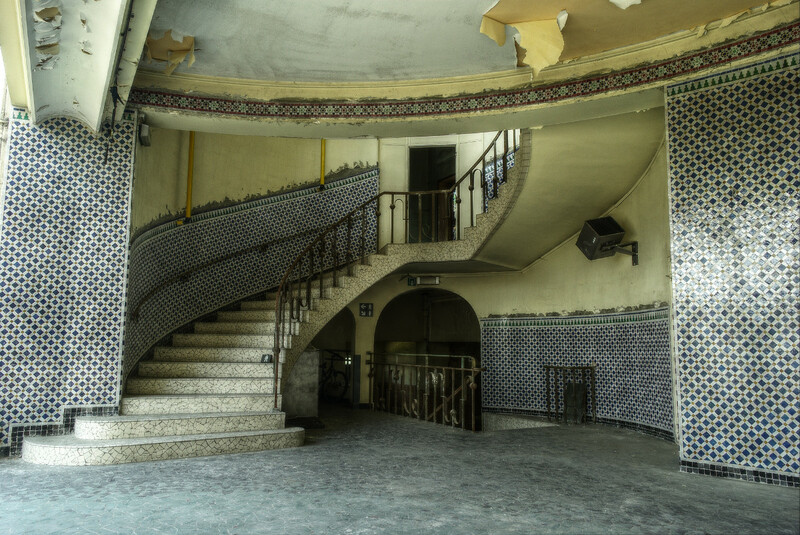 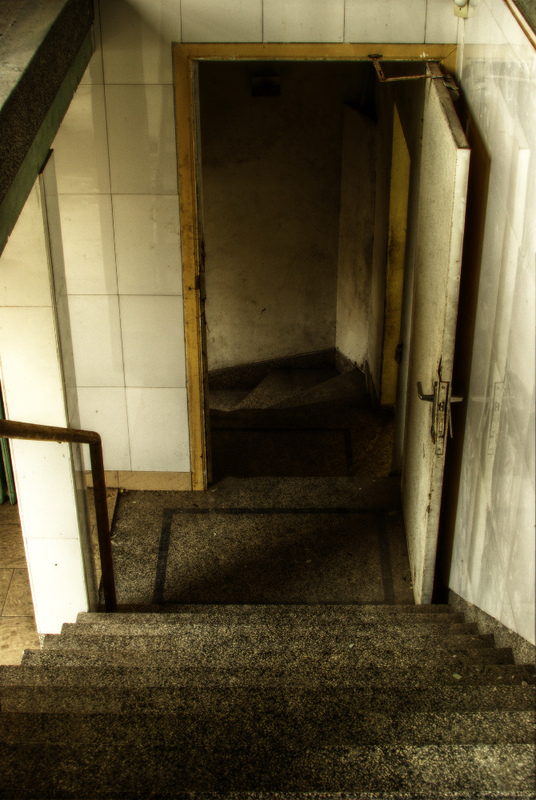 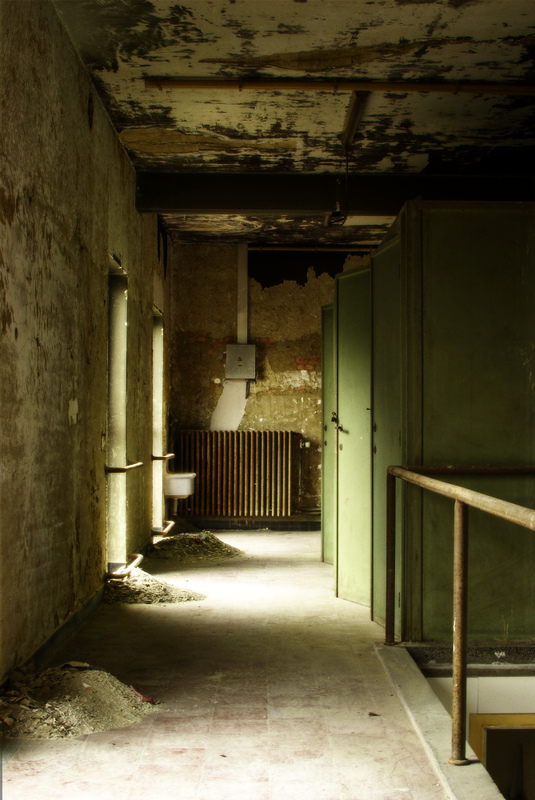 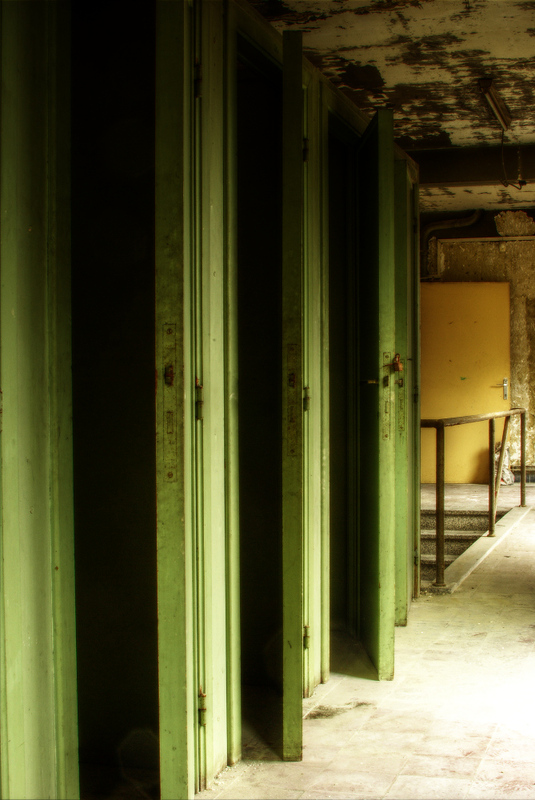 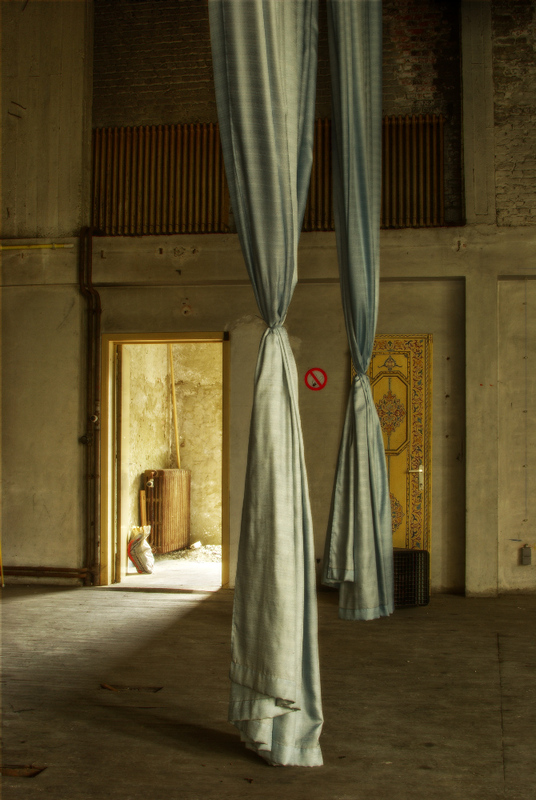 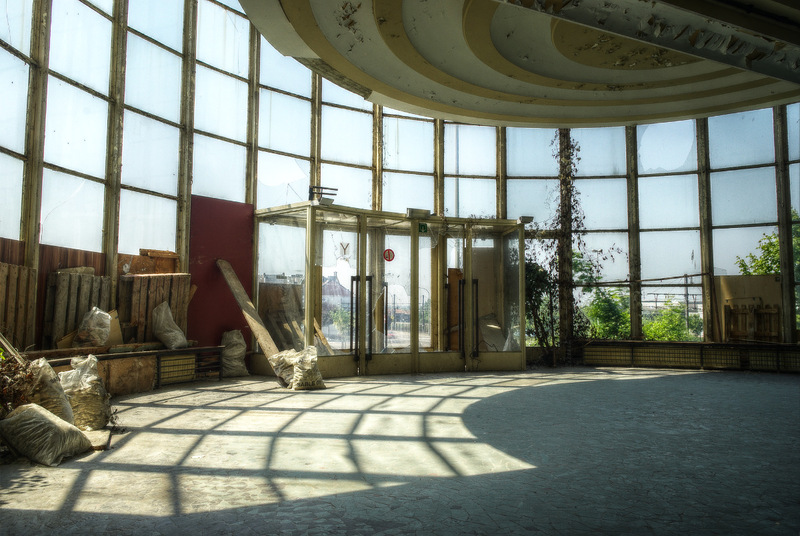 This entry was posted in News, Portfolio, Urbex, Urbex - Leisure.